Writer Lee Robson and Artist Scott Twells conclude the latest case for Judge Dredd! Join us tomorrow as we launch of the new issue of Zarjaz. Zarjaz Summer Special 2016 cover by Nigel Dobbyn. Click to see a larger version. 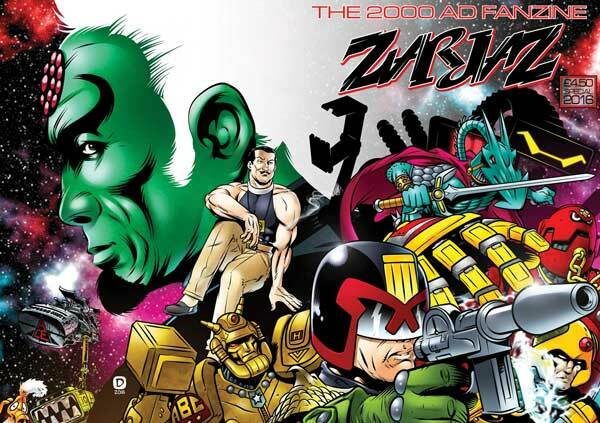 Join us tomorrow as we conclude the count down to the launch of the new issue of Zarjaz.